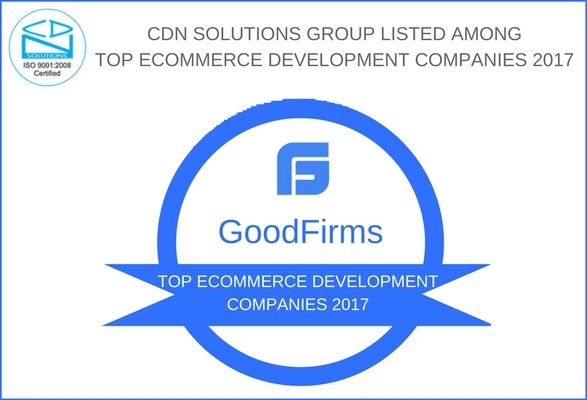 Whether you are a start-up company or an established retailer, developing a successful e-commerce business is not an easy task. There are many factors that must be kept in mind before deciding on a platform that best fits your business needs. Development costs, operational costs, maintenance costs and ongoing marketing costs must all be a…Continue reading SaaS Vs. 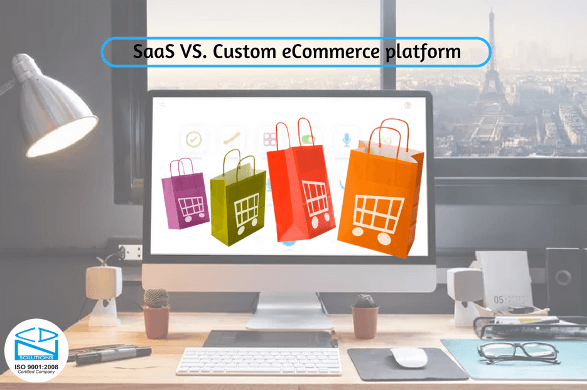 Custom e-Commerce platforms – Which is better for Retailers? As we know Wholesale Distributors Are Driving Success With Cloud-Based ERP system. In this digital generation, there is a huge gap between the success level of an ERP user and a distributor who manually manages business. 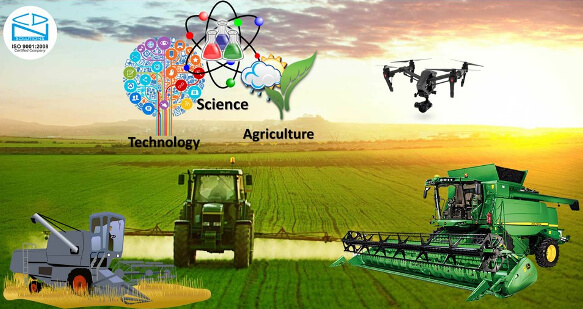 Competition is intense, Managing inventory and suppliers is progressively complicated, because customers want quality products at low prices. 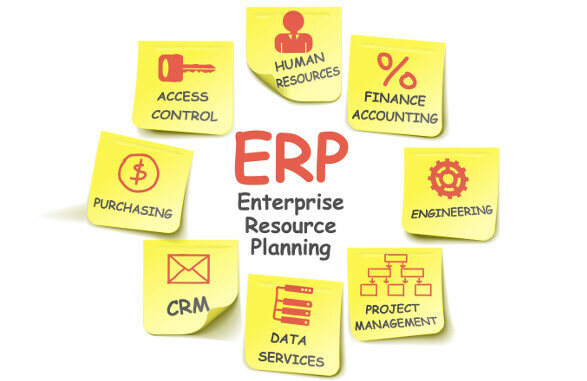 Reliable…Continue reading Learn how to pick the best ERP solution for your business?